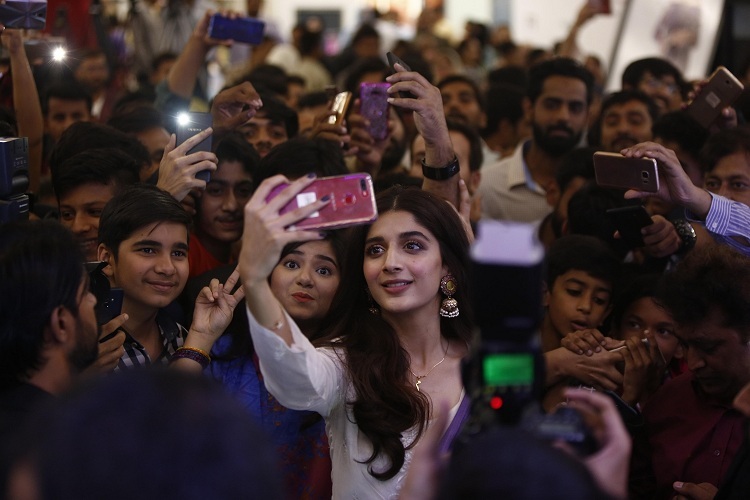 The Selfie expert and leader, OPPO launched its most anticipated F9 Starry Purple TVC at a local mall in Lahore. 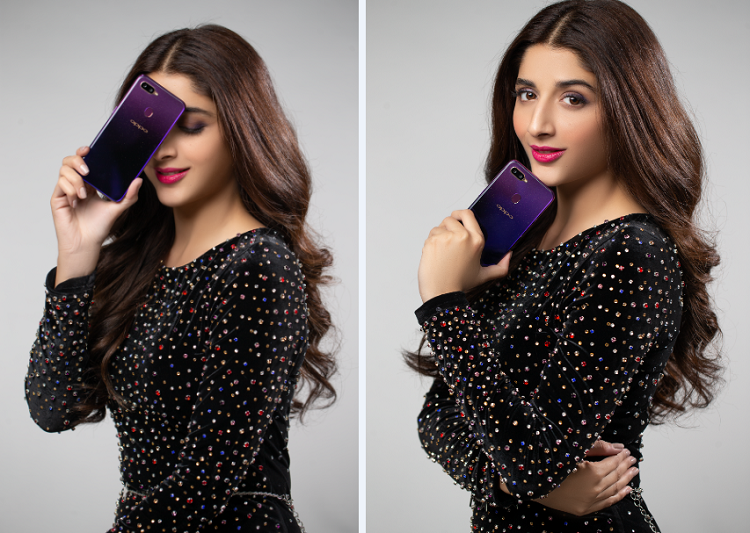 The stars of OPPO’s new TVC, Mawra Hocane and Nabeel Zuberi unveiled the new F9 Starry Purple that compliments their lifestyles and super stylish personalities. The TVC attracted a lot of attention. The event was hosted by a famous TV host ‘ZoyaTalha’ who entertained the audience through various activities. Ali Kakvi alsodelivered the brand speech while briefly highlighting the key features of the phone and the storyline of the TVC. He also announced that the new OPPO F9 Starry Purple will be available in the market from October 2nd at priced PKR 39,999.